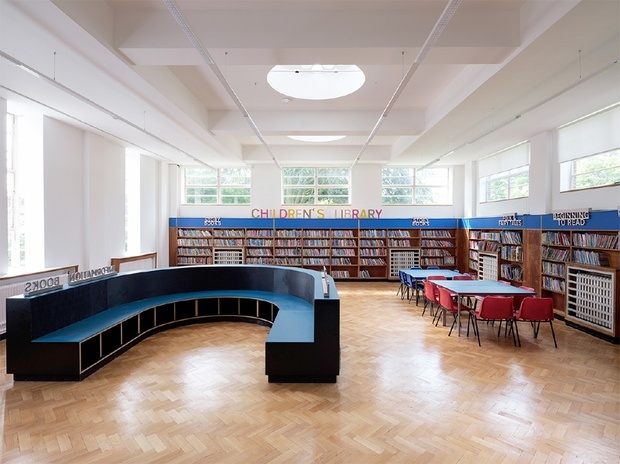 We were appointed by Harrow Council to refurbish the Grade II Listed Library in Kenton, in collaboration with Objectif. 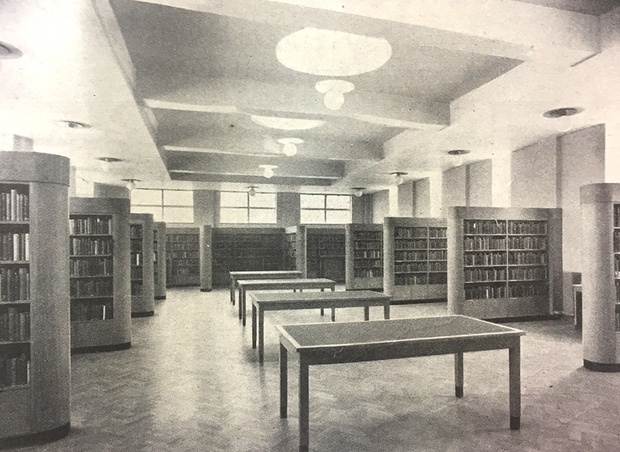 The existing library is by W.T. 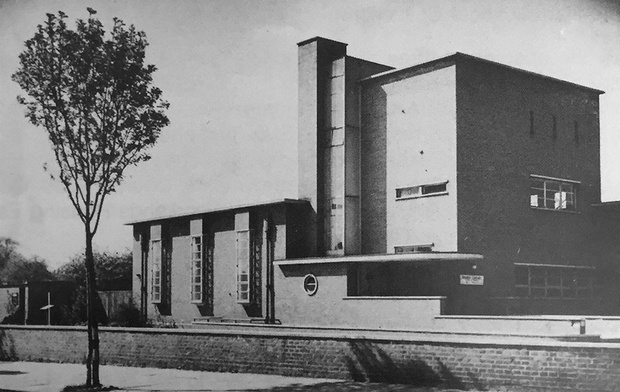 Curtis and H. W. Burchett of Middlesex County Council, who built a series of schools and public buildings "owing much to the work of Willem Dudok in Hilversum, yet giving a distinctive architectural form of calibre and panache to the London suburbs." The refurbishment exposes the original parquet floors and adds new lighting, joinery and signage in collaboration with Objectif. The project develops strategies from our previous fit-out of the Library at Stanmore.